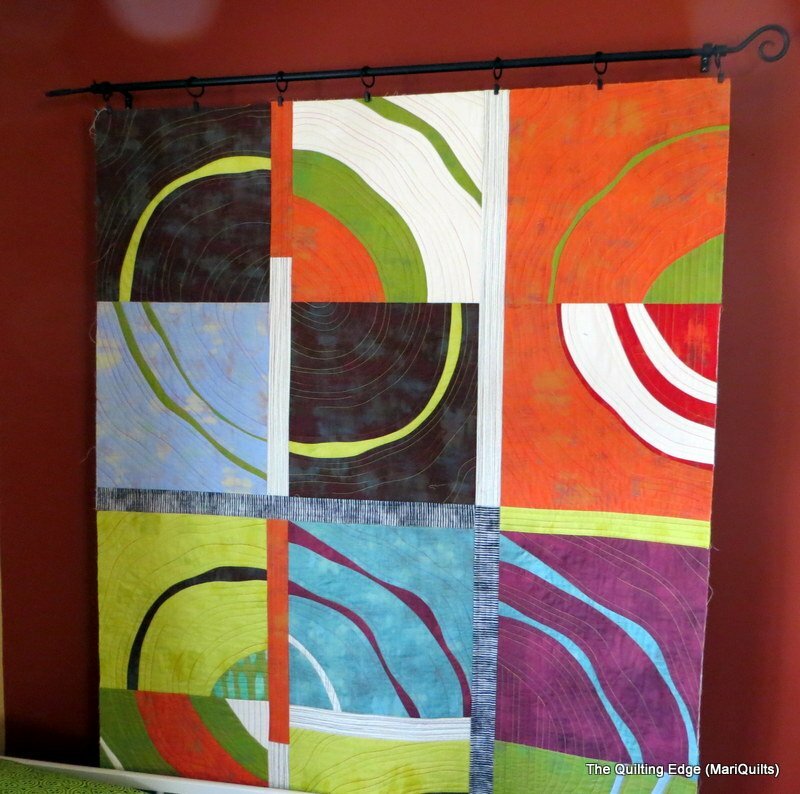 "I'm going for a fairly over sized block, but the method works for any size block you would like to make. "Trust me, this is much easier than it looks. 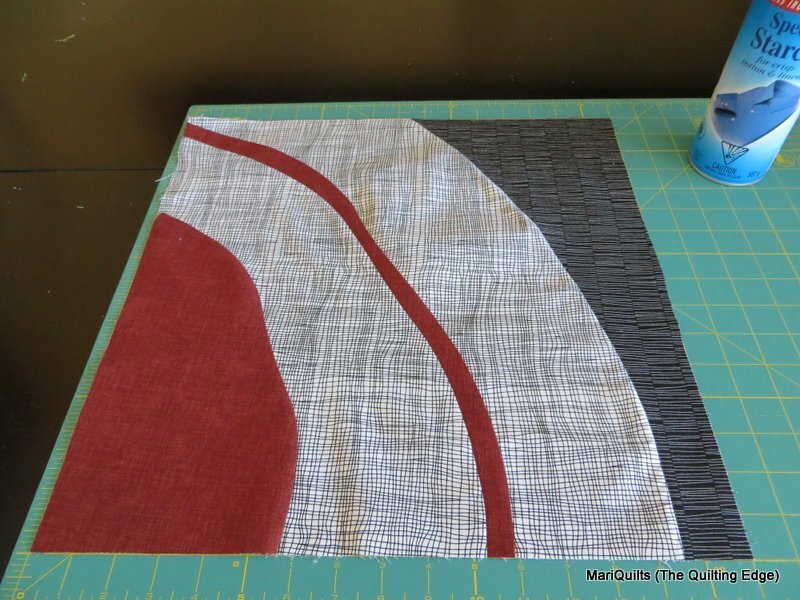 These wonky over sized blocks are a wonderful if you are new to sewing curves. The blocks get squared up at the end so if things aren't perfectly lined up at the beginning or end of the seam....NO WORRIES."